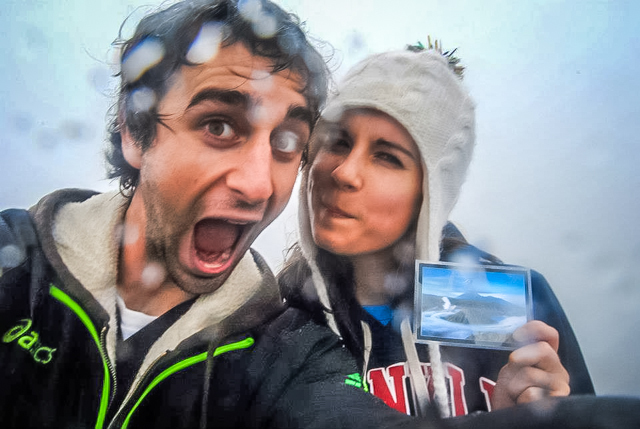 Love it or hate it, the vast majority of us rely on technology when we travel. Whether it’s Waze to get from place to place, Skype to chat with loved ones or PayPal to send money to any corner of the globe, constant connectivity has forever changed the way we travel. Staying connected is especially critical for the many of us who work online and need to be able to combine our passions for our businesses and travel at any given time. But as we all know, things don’t always go according to plan. We’ve all been there. The 10-hour bus ride where your phone dies. 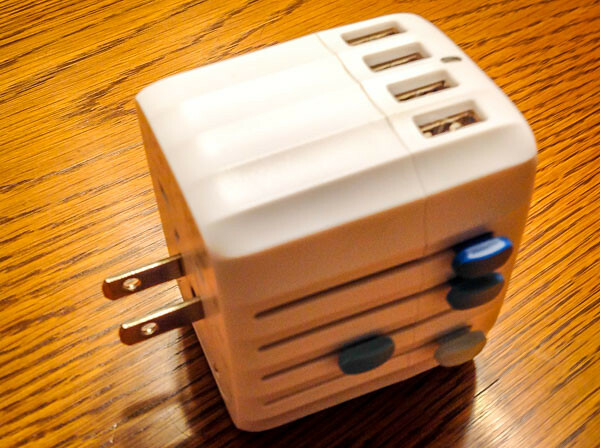 The travel adapter that fails after just a few uses. Internet issues aside, it’s impossible to get anything done if your uncharged devices are nothing more than bricks. We never go anywhere without portable chargers. 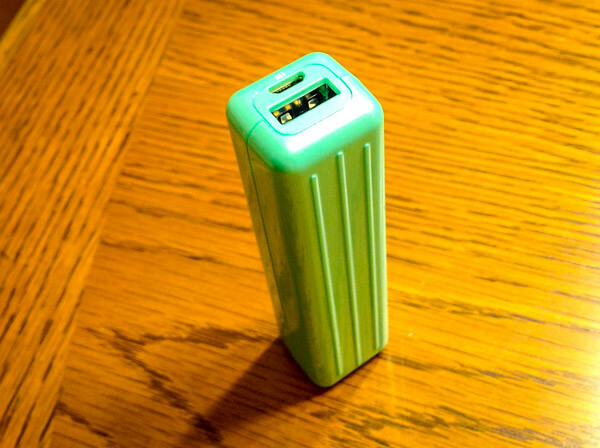 However, not all portable chargers are created equal, and we’ve had quite a few in the past that aren’t durable or long-lasting enough for our adventures. 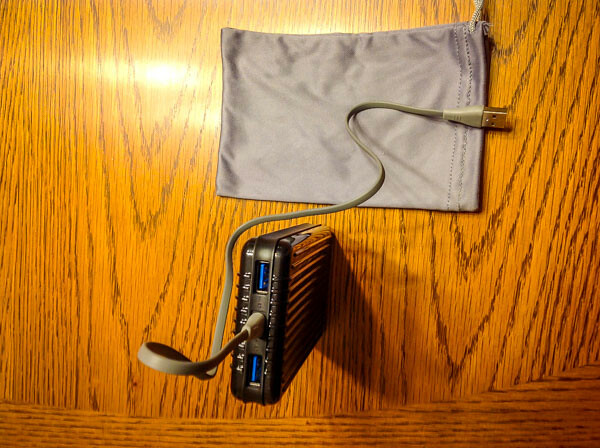 When Zendure offered to send us a few of their portable chargers to try out, we were immediately intrigued. And so far, we are very impressed with their high-quality features. If you’re hitting the road with multiple devices that might need charging, then we recommend the Zendure A5. This charger features five lithium-ion cells, ensuring you’ll get plenty of juice out of it for your phones and tablets. I keep a small power bank in my bag at all times. The Zendure A1 is their most compact and portable, perfect to slip in your pocket if you’re headed out of the house without much power. – It automatically turns on when plugged in to charge, then switch back to stand-by when charging is complete. We can’t tell you how many times we have plugged our phones into a portable charger only to forget to turn the charger on… Or vice versa, where we forget to turn the charger off and it runs itself out of juice without doing much of anything. Zendure’s feature is a lifesaver. – You can charge the external battery while you’re also charging your devices. It seems simple, but we haven’t seen many other external batteries that let you do both at the same time! Great if you’re trying to get all your devices charged up before a last-minute long-haul flight. – Zen+ Compatibility – Each port of the Zendure A5 automatically detects your device and fine-tunes the output to charge it at maximum speed (up to 2.1A). 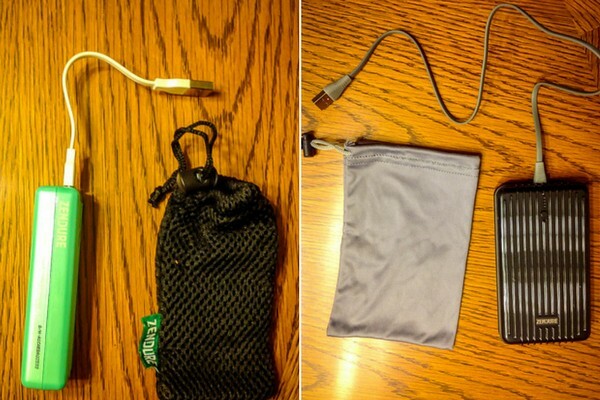 This is the ultimate power bank when it comes to charging your devices quickly and efficiently. Just as crucial to keeping all your devices charged up is the ability to plug into any outlet around the world. But we hate those outdated, bulky adapters that take up a lot of space in your bag. Even worse is rummaging through all the different adapters to find the one you need for the country you’re in. The Passport Global Travel Adapter solves all that, making plugging into any outlet around the world easier than ever. According to Zendure, all other travel adapters on the market today are using a single-use fuse that was invented in the 19th-century. That means that not only are these travel adapters inconvenient but every time you travel there is a chance your adapter will fail because of this single-use fuse. 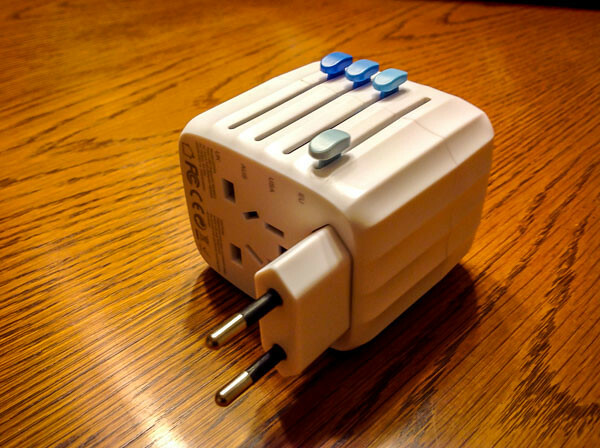 The Passport is the world’s first global travel adapter with an auto-resetting fuse. That means you don’t have to worry about your travel adapter blowing out after just a few uses—what most of us traveling with adapters have experienced at some point in the past! You can even use The Passport with hairdryers and straighteners—something that Casey was thrilled to hear after just blowing out our last adapter in Amsterdam with, you guessed it—her hair dryer. We haven’t been able to use The Passport outside of the U.S. yet, but from playing around with it so far, we are very excited to have this travel accessory in our bag. In our minds, this is a must-have for any frequent traveler. All your adapters in one place in a beautiful, compact device that is guaranteed to outlast any other travel adapter—and for an affordable price of only $49! We’re super excited to keep these travel gadgets from Zendure in our bag on all our future trips. What do you think? What travel accessories are your must-haves? A huge thank you to Zendure for sponsoring this post. Being able to charge 4 devices with one adapter is worth it alone! On my recent trip I kept having to alternate between charging my phone, my iPad, or my portable powerbank. A bit of a pain. We bought a portable charger for charging the iPad and iPhones, particularly for the plane ride, as they keep the kids entertained. Then we found out that the planes now have USB behind the seats for us to charge. We did, however, get to use the charger during journey transfers. Hey I’m traveling to Punta de Mita in January and found your blog, thanks for the article on the sleepy town! I’m wondering about charging phones (iPhones, androids) in Mexico. Is the above adaptor what you would still recommend? Thank you! Hey Emily! That’s great – you will love Punta de Mita :) Have some great Mexican food for us! And absolutely – we love this adapter and use the charging packs almost every day. Happy travels!